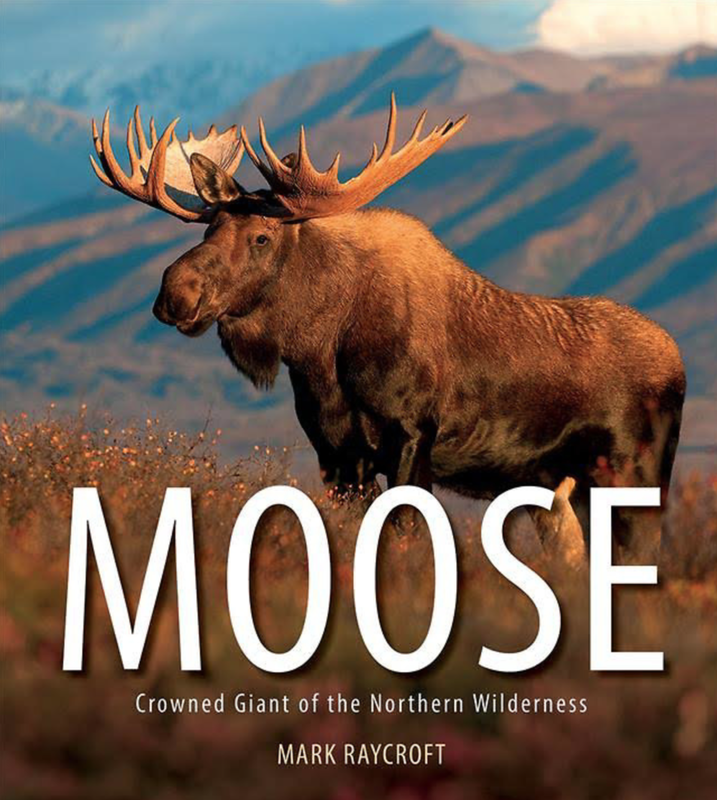 2:59 - Vic makes the claim that he has spent more time in the field with wild moose than any other biologist in North America. 4:16 - living in central New York on a dairy farm; what sparked Vic’s interest in wanting to become a wildlife biologist. 6:39 - Vic talks about his first wolf study in North East Minnesota. 11:27 - Vic shares his story on starting a moose study in 1980 in Denali National Park. 17:22 - Vic talks about his studies of groups of moose and shares the behavior, habits and patterns. 30:00 - Vic shares stories of observing grizzly bears chasing down moose. 38:29 - Vic and Mark discuss the abundance of tics and predation elements and what is causing the moose population to shift. 46:14 - Mark asks Vic to share a story of an encounter he had with a injured moose. 55:55 - Vic shares that the prevailing model in for predator control and management of predation on moose has some short comings. 1:00:30 Michael asks Vic of any observations of white moose in the Park. 1:02:50 - Vic shares how a camera helped him document the behavior of moose.